For the first time this season, immunity is up for grabs. Two tribes will be safe from tonight's tribal council. This first challenge is a fun one... if you like pain and torture. You'll be participating in a tribal Spam Off. Each tribe will be given a separate channel to post in. You guys will have 24 hours to post as much as you can in your tribe's channel. You can post whatever you want, just post as much as you can. Everyone's individual scores will be revealed at the end of the challenge, so make sure you post as much as you can. The two tribes that post the most will win tribal immunity and safety at the first tribal council of the season. 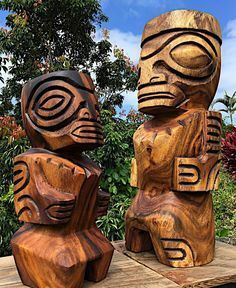 The losing tribe will meet me at tribal council, where someone will become the first person voted out of Survivor: Mongolia.